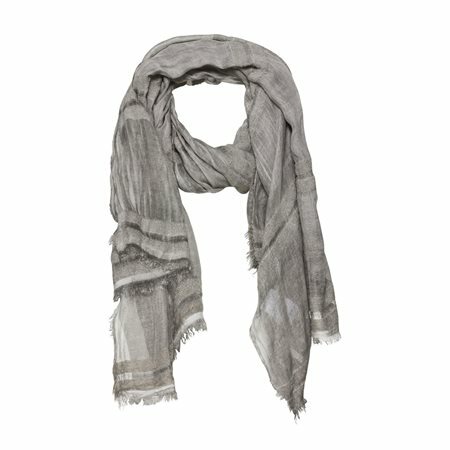 Keep warm in style this new season with this gorgeous woven scarf. This scarf feels delicate and soft to touch and its rich cream colour makes it easy to pair with a variety of outfits. This scarf if completed with delicate fringing along the hem.